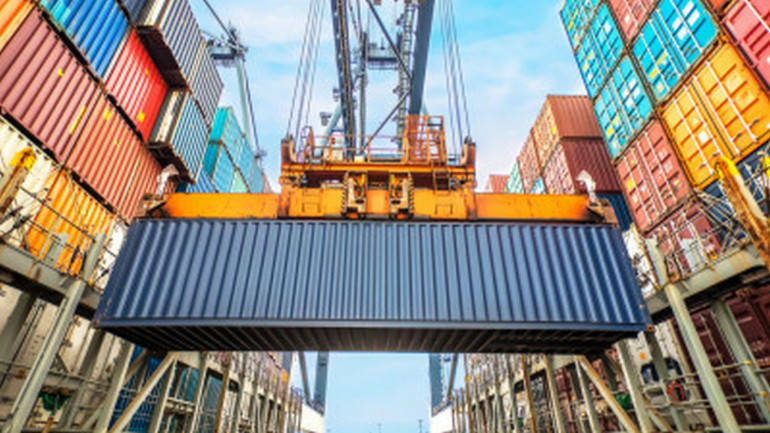 The commerce ministry has recommended continuation of anti-dumping duty for five years on a chemical used in pharma and agro industries, imported from the European Union and the US. The move is aimed at guarding domestic manufacturers of ‘Methylene Chloride’ from cheap imports from the European Union (EU) and the US. Continuation of the duty was recommended by the ministry’s investigation arm Directorate General of Trade Remedies (DGTR), which conducted a probe into the alleged dumping of the chemical from these two regions.